On March 21, President Trump signed an executive order which mandated that colleges receiving federal funds must uphold the principles of free speech. 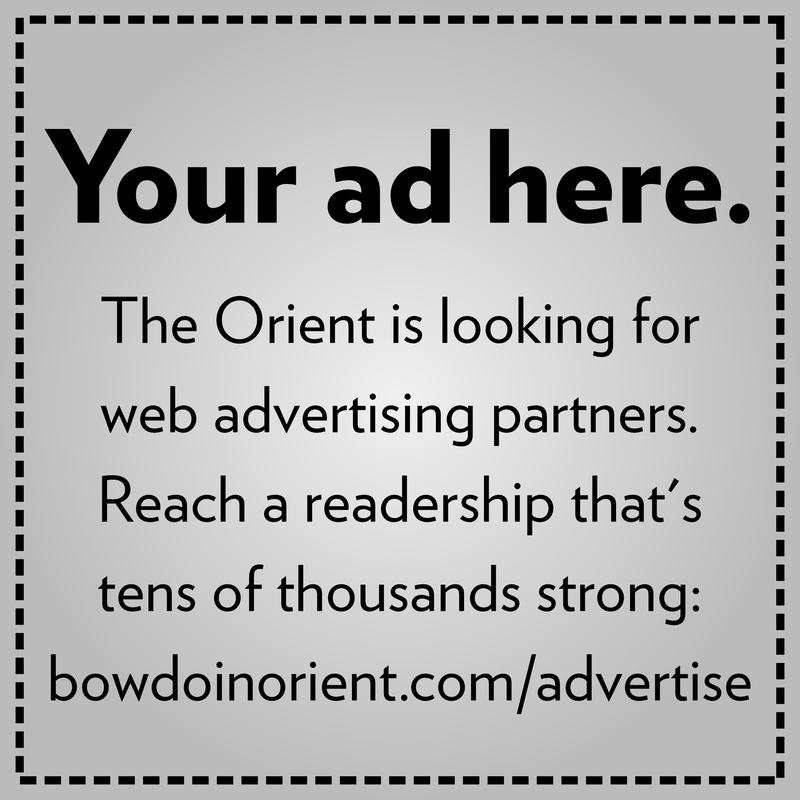 While the order has the potential to increase anxieties around what has been a hot-button topic for years, Bowdoin is not concerned. The executive order utilizes federal research funds as leverage over schools. Twelve different grant-giving federal agencies, from the Department of Agriculture to the National Science Foundation, are implicated in the order. Each has been ordered to ensure that institutions that receive grants are promoting freedom of inquiry. The actual rules that colleges must abide by have not changed. According to the order, public institutions must comply with the first amendment and private institutions must comply with their own stated free speech policies. Both types of institutions were governed by these regulations before the order was passed. The key impact of the order is that it applies new pressure via the avenue of federal regulation of research funds. The funds the order leverages are only those involved with research. Student aid funding remains untouched. It remains to be seen what policies, if any, will be rolled out to assess colleges’ support of free inquiry. President Clayton Rose said that the executive order isn’t something he thinks about, as no policy is likely to change as a result. 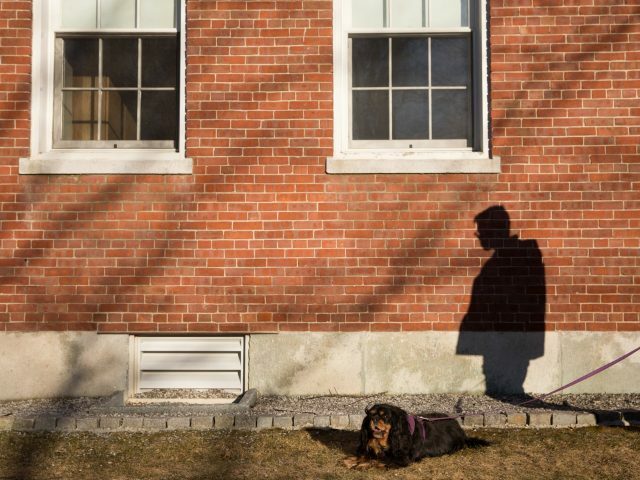 He believes that Bowdoin students and the community upholding the College’s values of free inquiry and engagement with ideas both pleasant and unpleasant, independent of any government regulation. Like most universities, Bowdoin operates without a specific statement of policies regarding free speech. Rose says such a policy is not necessarily because Bowdoin has developed a general ethos over the course of its history that guides its approach to free speech. “I’m very comfortable with how we do what we do, and having a stated policy about that isn’t going to change the really thoughtful, hard, earnest work that is going on,” said Rose. He joined other college and university presidents—including Bob Zimmer, president of the University of Chicago, one of the few schools with specific free speech guidelines—in denouncing the executive order. Senior Lecturer in Mathematics Eric Gaze also warned of the potential issues that could arise from the existence of a central authority on free speech. He said it was dangerous to tie research funding to the judgments of one authority. “Who gets to decide that, ‘both sides of an issue are valid,’ or deserve sort of the same weight?” he said. 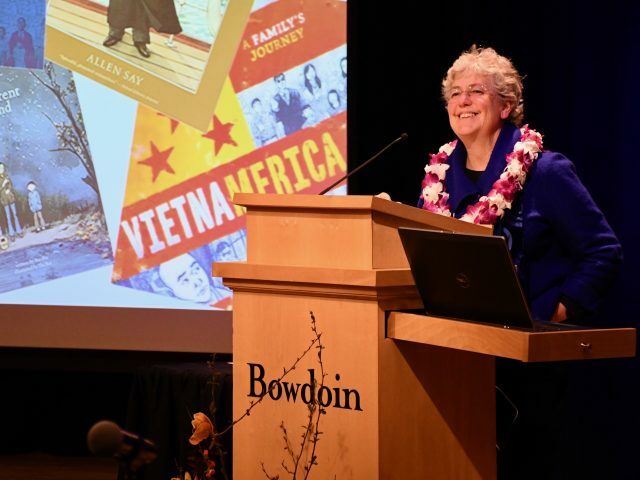 It is difficult to quantify the intellectual diversity present on Bowdoin’s campus. Based on the events listed in the calendar and invited visitors that have spoken at the College this academic year, liberal speakers do slightly outnumber conservative speakers. Many of the speakers invited to campus receive sponsorships and co-sponsorships from a variety of student groups. “We’ve brought a lot of speakers, but Bowdoin isn’t going to suddenly change if we just hit certain boxes, like three liberal speakers, three conservatives, we’re done,” said Francisco Navarro ’19, president of the Bowdoin College Republicans, which has sponsored the visits of several guest speakers this year. He noted that the responsibility lies not just with who brings the speakers, but with who shows up. The executive order also advocates for increased transparency in college debt data. It will require schools to report default rates on various types of loans taken out by students. 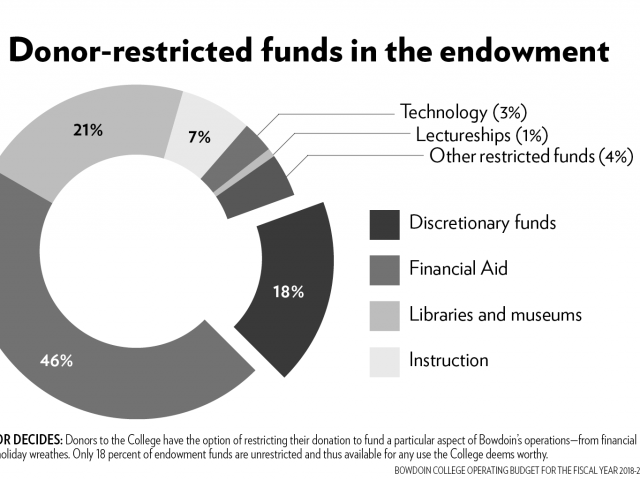 How does Bowdoin get its money?